"The fact that CM is creating life-changing applications made it a perfect place for an internship", says Pertunia Mojapelo who recently arrived in the Netherlands. In short, The Unicef Techno Girl program affords girls in South Africa the opportunities they need to build careers in STEM subject (science, technology, engineering and mathematics). Together with Jennifer Nkhwashu, Pertunia just embarked on a two-month internship as a developer at CM's head office in Breda. 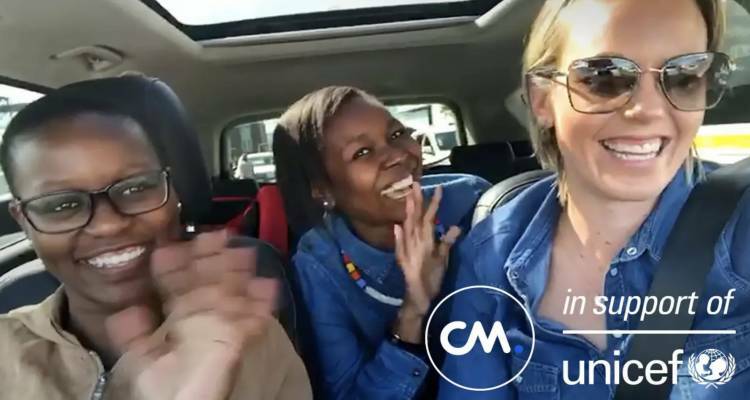 Since they graduated from the university of Pretoria and Johannesburg, the assignment at CM marks the beginning of their careers in tech. Jennifer Nkhwashu and Pertunia Mojapelo will work on the front and back ends of the uptime monitor, giving customers better insight into their traffic on the CM platform.